To make things interesting, in the video tutorial below, Maxime shows us how easy it is to apply the Guerlain eye shadow shades with your fingertip -- a Q-Tip makes an appearance for smudging purposes. He also loves brown rather than black for lining the eyes. "It makes you look younger, fresher," he says. 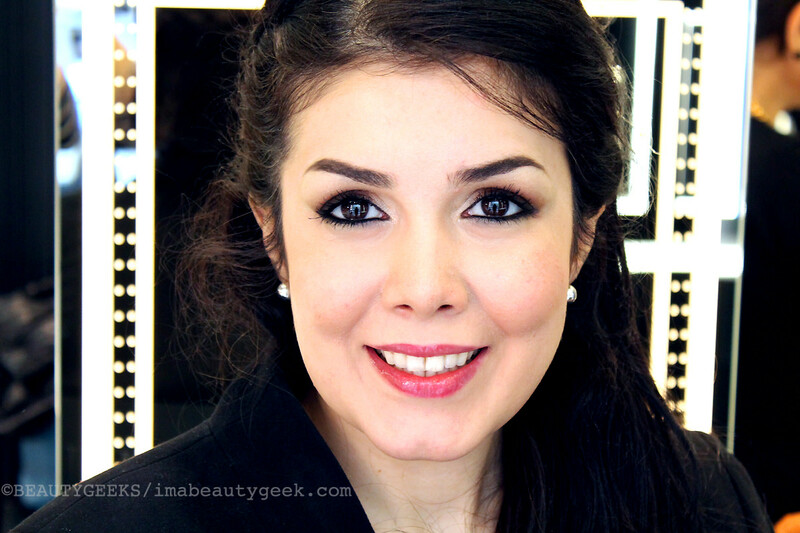 Special thanks to pretty Bahar, a Guerlain associate who agreed to be our model. Rather than remove the workday makeup she was already wearing, Maxime applied the nighttime drama right over it. "If you&apos;re doing a look like this after work, you don&apos;t have time to take everything off and start again." Our favourite trick? The bit of pale shimmer Maxime adds to the smoky eye below the lower lashline. "It highlights underneath the eyes, which is a really good idea if you&apos;re tired. Who knew we could choose smoky-eye colours to offset winter paleness? And seasonal, not-enough-daylight exhaustion?? 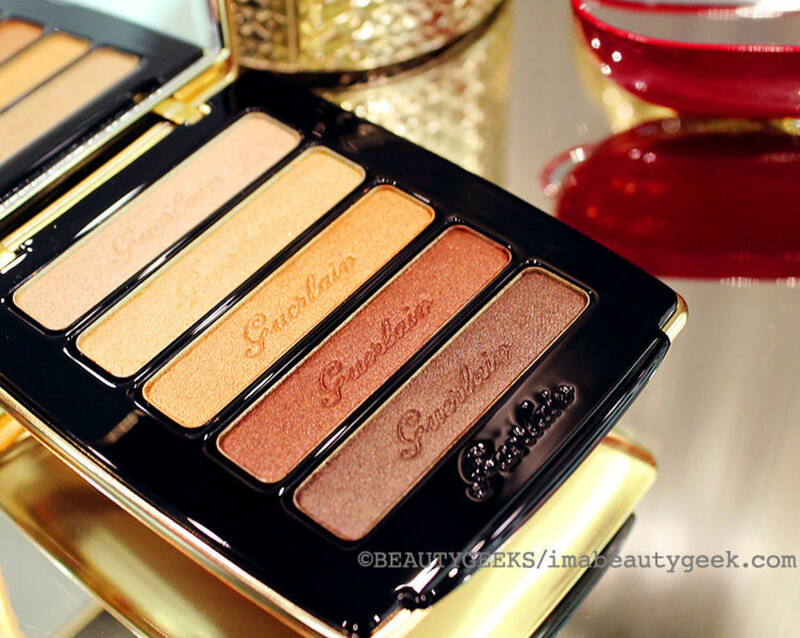 Champagne, gold, copper and bronze are typically summer shades for most people, aren&apos;t they? Do you wear those shades in the winter? Our model Bahar has black liner on as well from her day makeup; it&apos;s softened a bit with Maxime&apos;s brown-liner application. 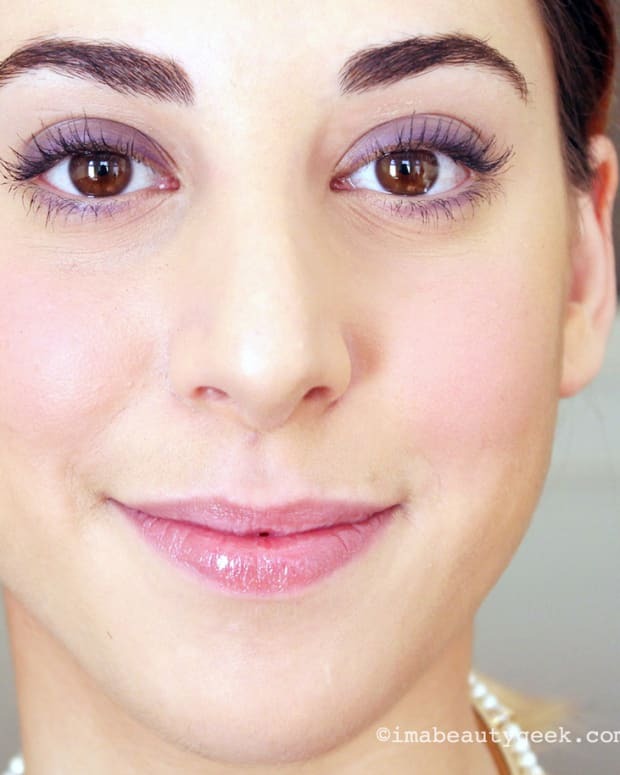 Have you ever done a smoky eye without using black?